The quirky Off-Broadway hit musical will make its European Premiere in a brand new production at the Arcola Theatre London prior to touring. Tickets for the tour go on sale from 26 October, tickets for the Arcola from 5 November. Little Miss Sunshine is based on the Academy Award-winning film by Michael Arndt. The musical is created by the Tony Award-winning team of James Lapine (who collaborated with Stephen Sondheim on Into the Woods and Sunday in the Park with George) and William Finn (25th Annual Putnam County Spelling Bee, Falsettos). This new production will be directed by the Arcola’s Artistic Director Mehmet Ergen with design by David Woodhead, lighting design by Richard Williamson, choreography by Anthony Whiteman and musical supervision by Mark Crossland. David Hutchinson, Executive Creative Producer from Selladoor Worldwide comments: “We founded Selladoor to bring original work to the UK and I’m delighted that we are able to present the European Premiere of Little Miss Sunshine. We have worked hard over the last 10 years to build strong relationships with regional audiences and venues to make such a premiere possible. This new co-production with the Arcola allows us to create an adaptable musical production which will be seen in both an intimate London venue and in larger theatres across the country thus reaching a wider theatre audience. I am a huge fan of James Lapine and William Finn’s work, one of the company’s debut productions in 2009 was Falsettoland – one half of the brilliant collaboration from Finn and Lapine’s masterpiece ‘Falsettos’ so it seems fitting to again present another of their works in our 10th anniversary year”. 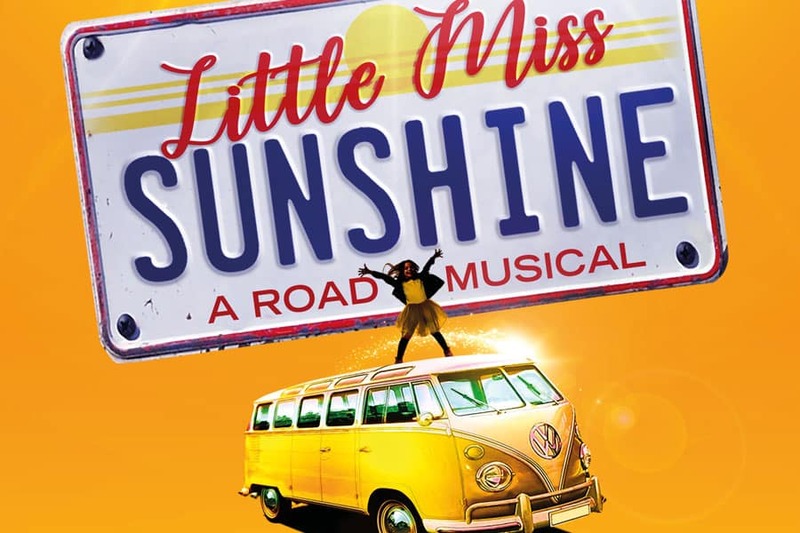 Casting for the Little Miss Sunshine UK Tour is to be announced.